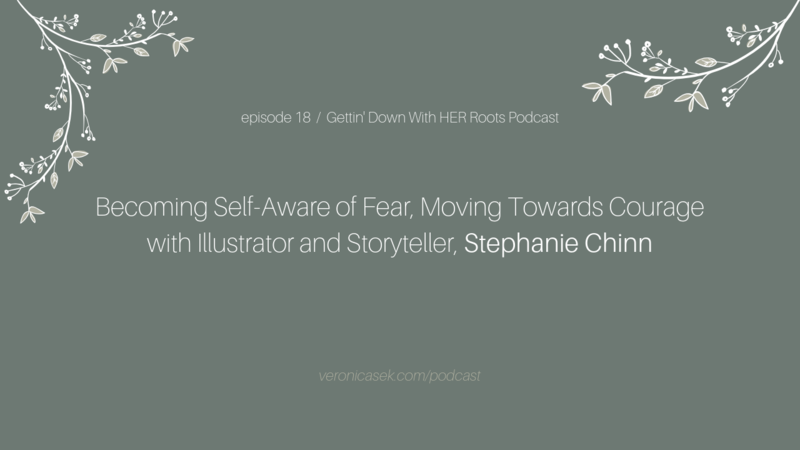 This week I chat with Stephanie Chinn, the illustrator and storyteller behind my logo. She illustrates everyday life experience that she goes through as well as experiences that she feels connected with. She typically leans towards illustrating artwork that is centered around mental health and is currently focusing on body image (check out her artwork!). Her artwork tends to stem from life experiences that challenge her and inspires her along with initiatives that light her up. What I love about Stephanie is how raw she was in this episode and how she has navigated challenges and created something very beautiful out of them. I definitely took lots of notes during this recording!